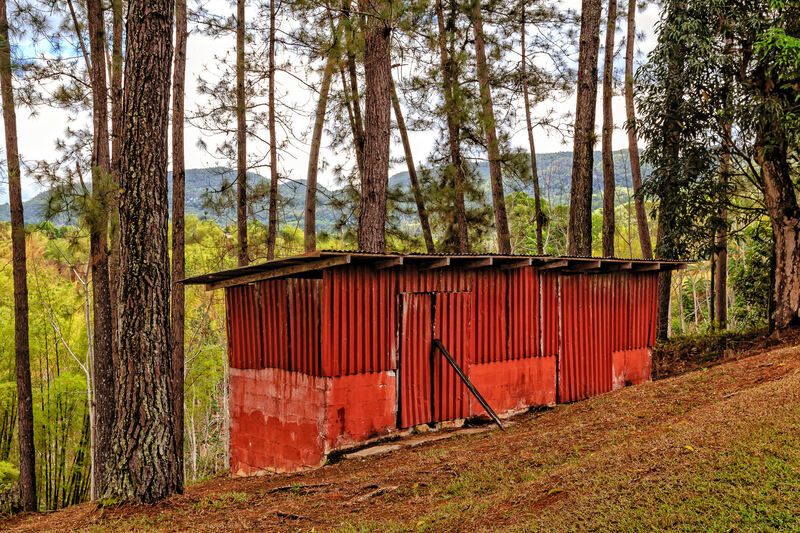 A forlorn shack teeters on a hillside at the Croydon in the Mountains plantation in northwest Jamaica. 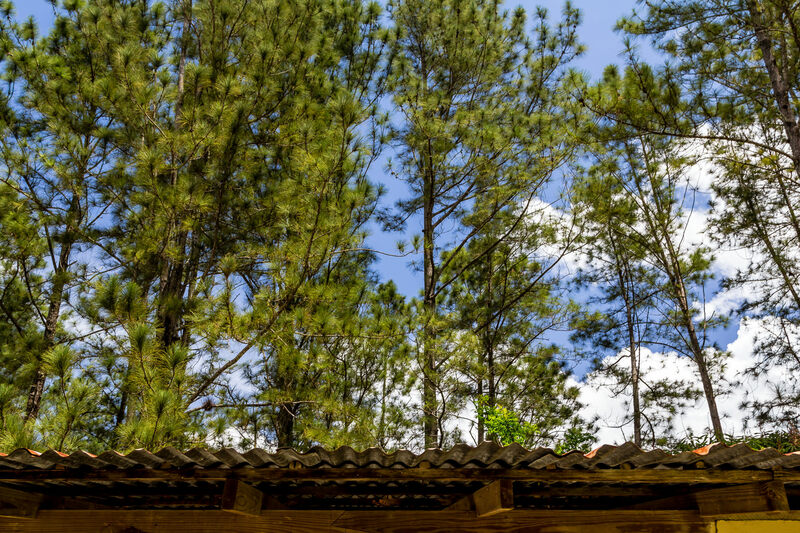 Pine trees rise above the corrugated metal roof of a barn at the Croydon in the Mountains plantation in northwest Jamaica. 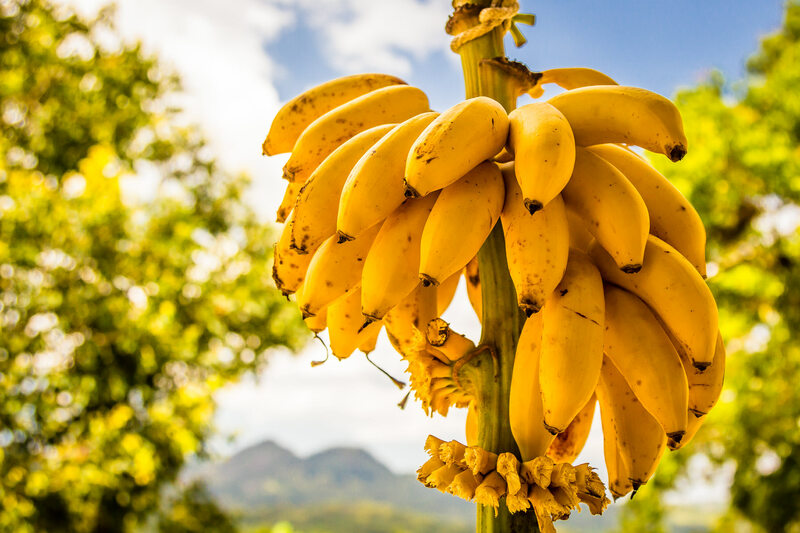 A hand of bananas found at Croydon in the Mountains Plantation, Jamaica. 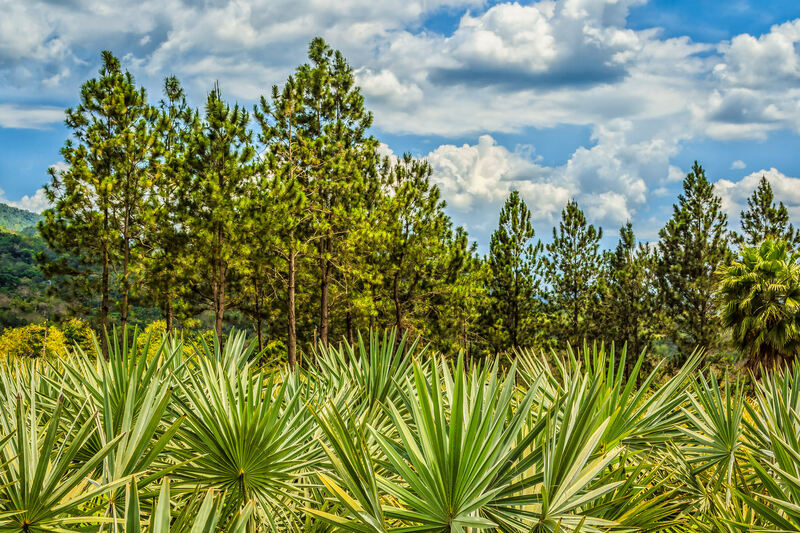 Palm trees and pine trees grow at the Croydon in the Mountains plantation in Jamaica’s northwest. 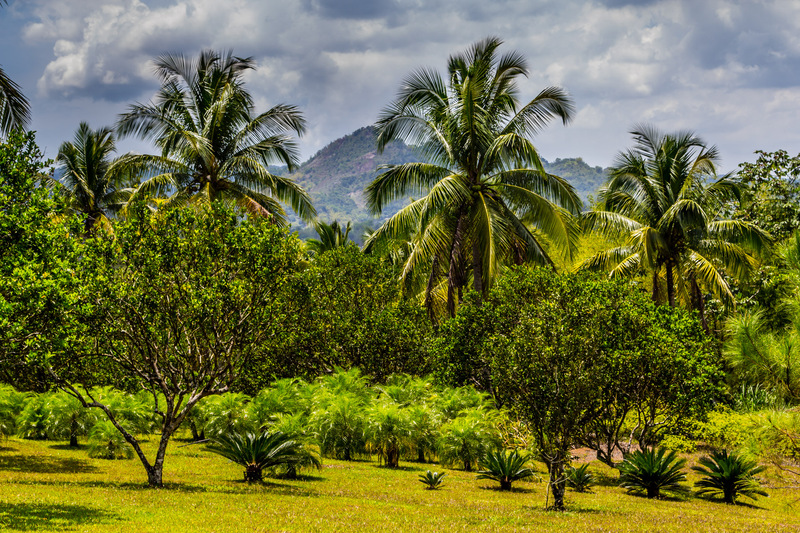 Storm clouds gather over a stand of palm trees on a plantation in the mountains of western Jamaica. 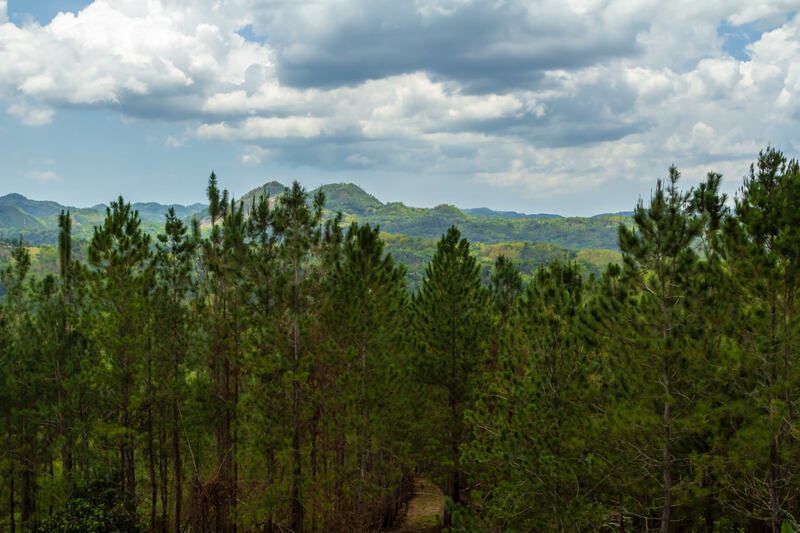 Pine trees grow at the Croydon in the Mountains plantation in northwest Jamaica.